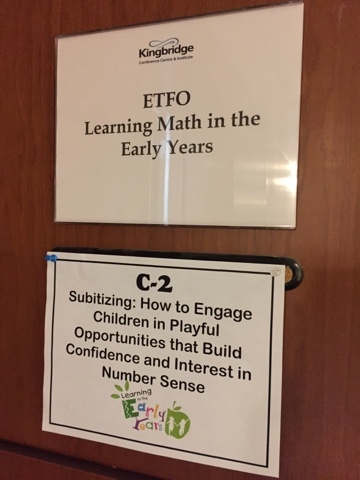 It was such a pleasure to participate in the ETFO Math Conference this weekend in Toronto, Ontario. The presentations, resources, energy and networking was phenomenal and I have returned home feeling inspired and ready to take on the remaining weeks of the school year with an even more renewed passion for and commitment to math learning. Please visit https://storify.com/McLennan1977/etfo-math-conference for a Storify article collecting all tweets with the hashtag #etfopleymath. 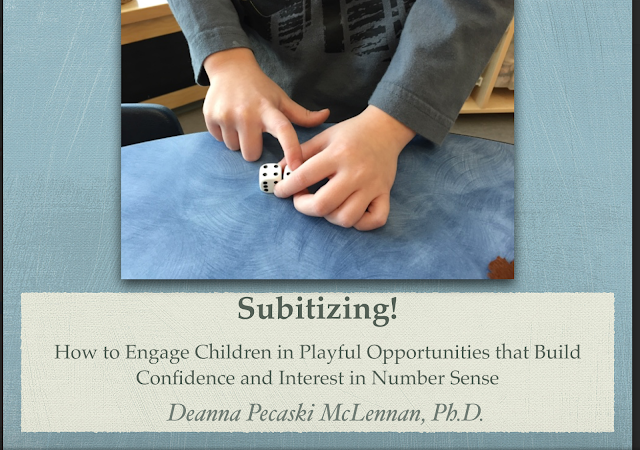 My presentation 'Subitizing: How to engage children in playful opportunities that build confidence and interest in number sense' was on May 28. I was so excited to share the rich math learning that has been happening in my classroom for the last two years! Shifting my focus to better prioritize mathematical mindset. Your work is inspiring to me! Thanks for sharing your experience. Thank you so much for sharing! 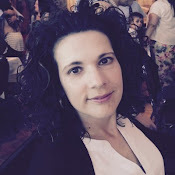 Your blog is on my "to read" list this summer! I love your classroom and your incorporation of math concepts through all parts of the day inspire me. 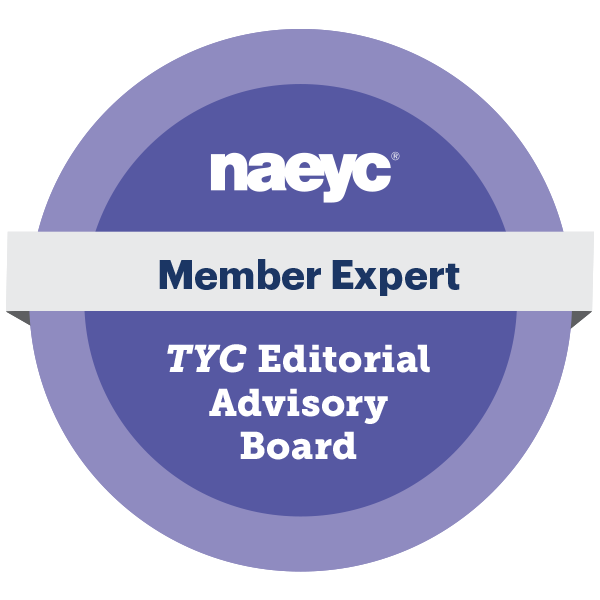 You are generous with your time and expertise...again, thank you! Maths is so important in our everyday lives, it is essential to foster an interest in and love of it in early childhood education. Thank you for sharing your presentation slides. I was interested to see Jo Boaler's work, and many other books that you referred to in your talk. It is very helpful. I'll be back to watch the screencast another day.